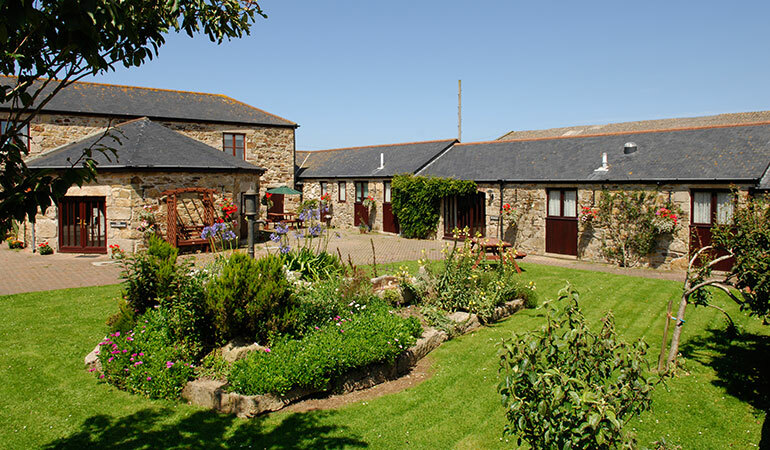 Trengove Farm with its listed farmhouse and buildings is surrounded by open fields and is ideally positioned between the old tin mining village of Illogan and the harbour side village of Portreath. 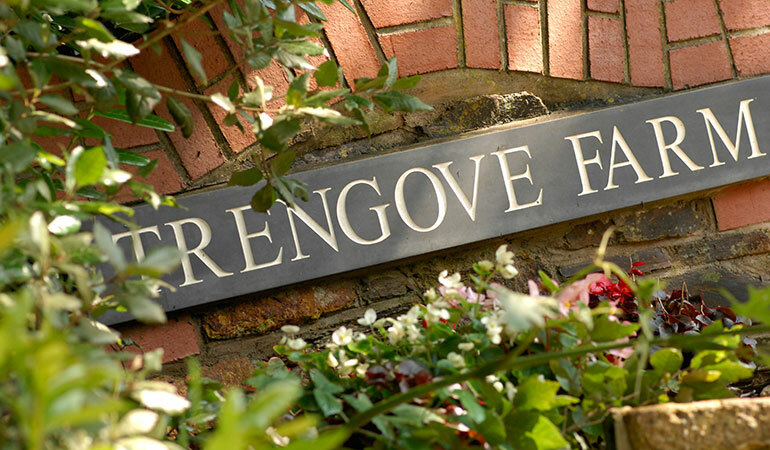 Trengove is a working farm and retains all the charm of a bygone era whilst enjoying all the amenities of today such as central heating and access to wireless broadband. 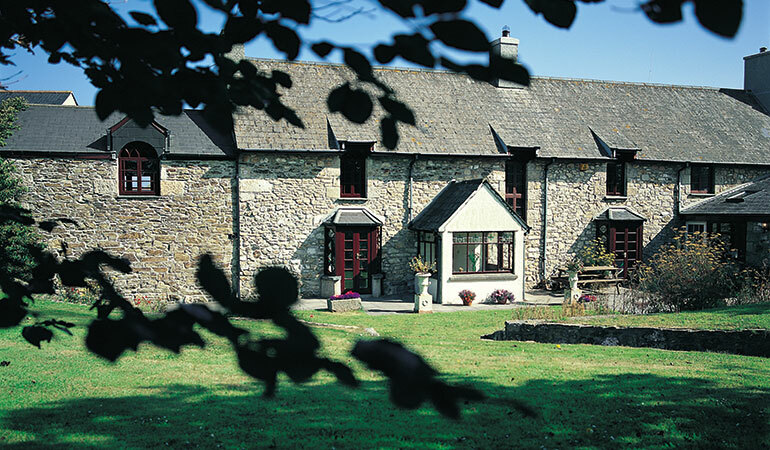 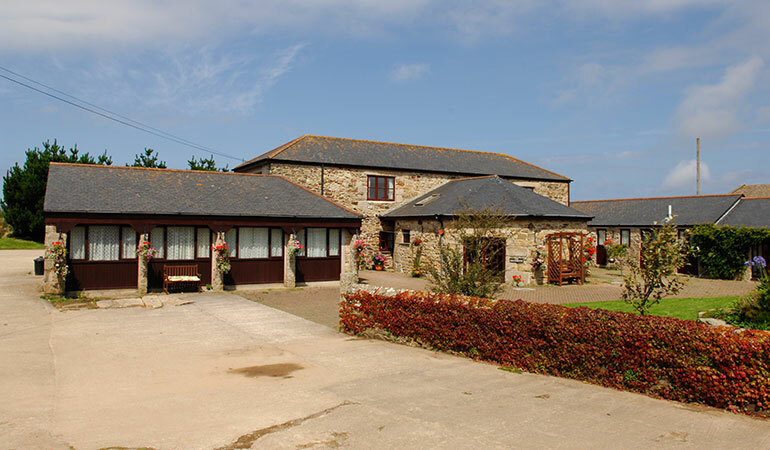 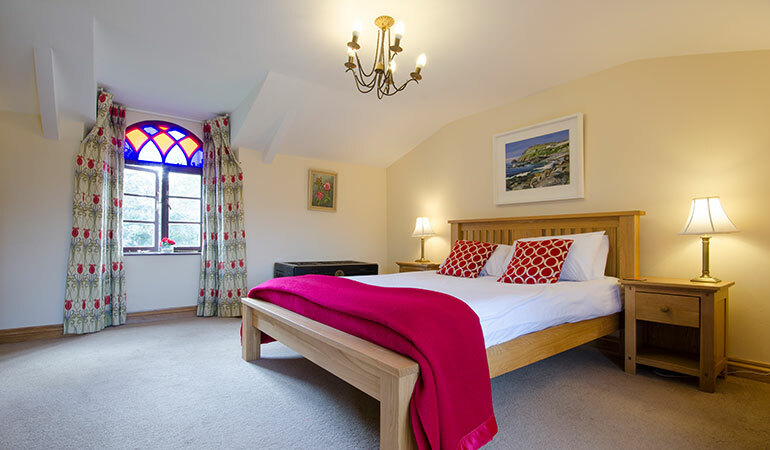 The farm is ideally situated to take advantage of both the coast and countryside. 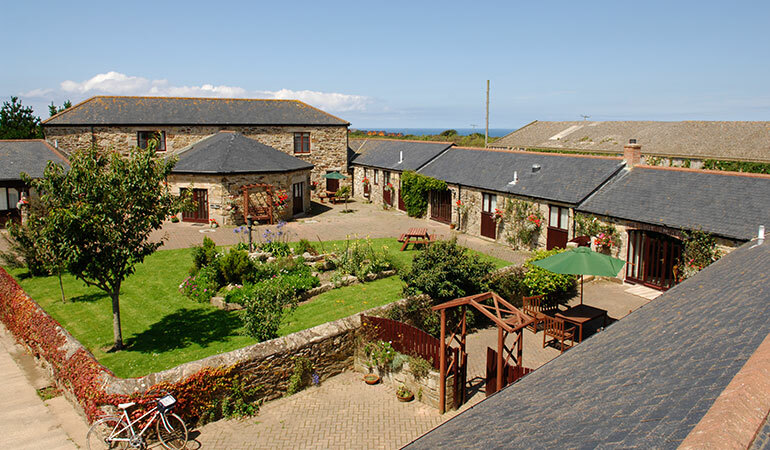 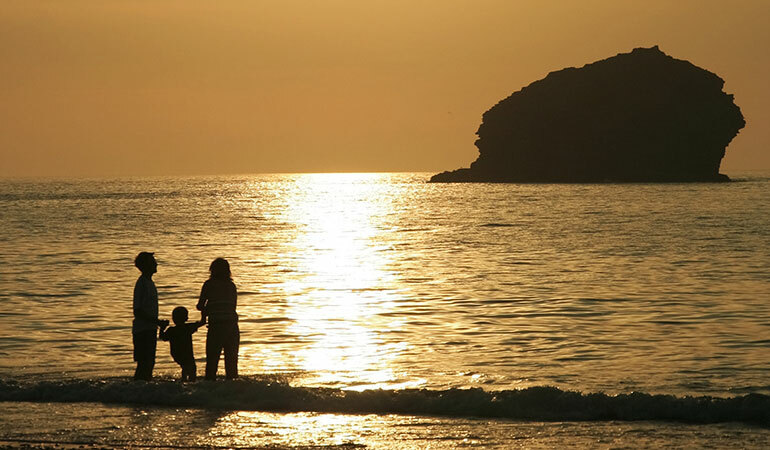 A choice of footpaths and newly reinstated mineral trails lead from the farm, either through a pleasant wooded valley or across open fields, down to Portreath with its sandy beach, or to some of the most spectacular Cliffside scenery in the country. 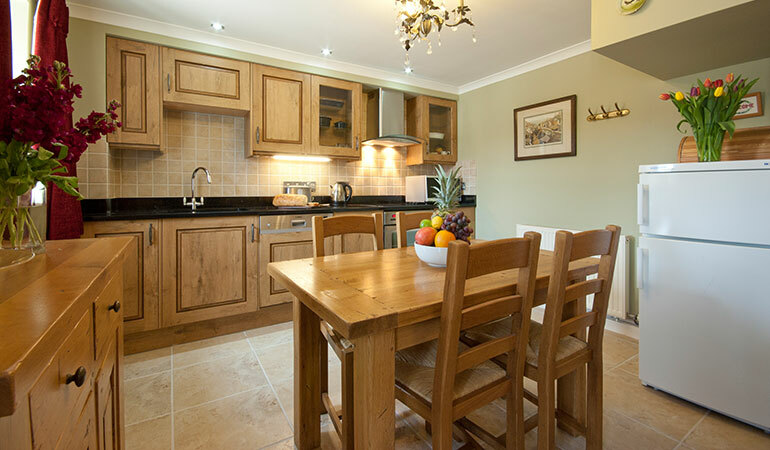 Situated near to the entrance of the farm is Tehidy Country Park, a tranquil 250 acre site of woodland, lakes, footpaths and cycle trails as well as the impressive Tehidy Park golf course.